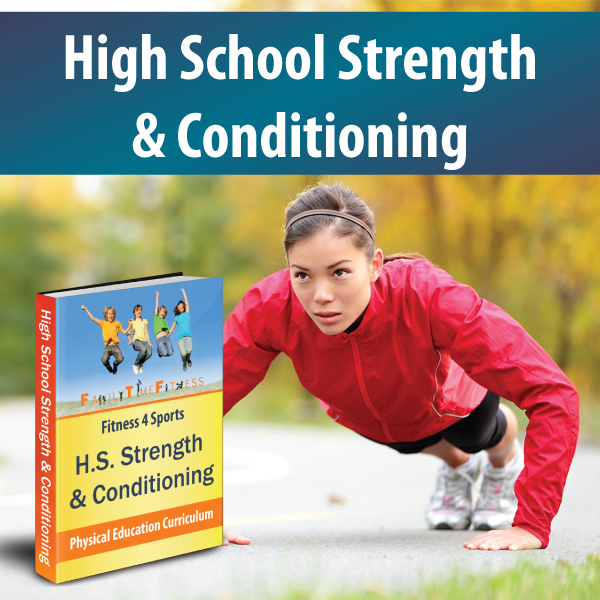 The Foundational Strength Program is a great way to introduce 12 to 18+ year olds to the basics of strength training. Participants in the course are introduced to the principles of training and training variables. Participants will put the concepts into practice as they work through the foundational strength program. This program is designed to be done in the home, backyard, park, or just about anywhere with mimimal space requirements. Combine this program with our 5k Running Module for a complete credit in Physical Education.